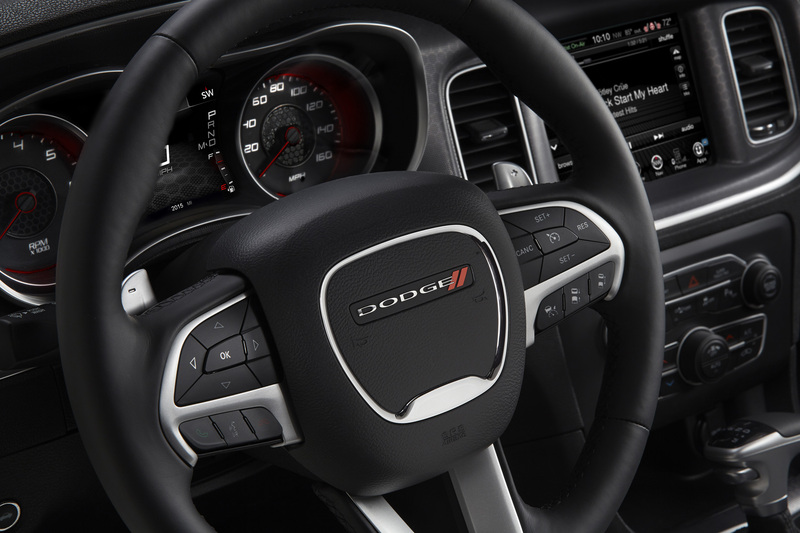 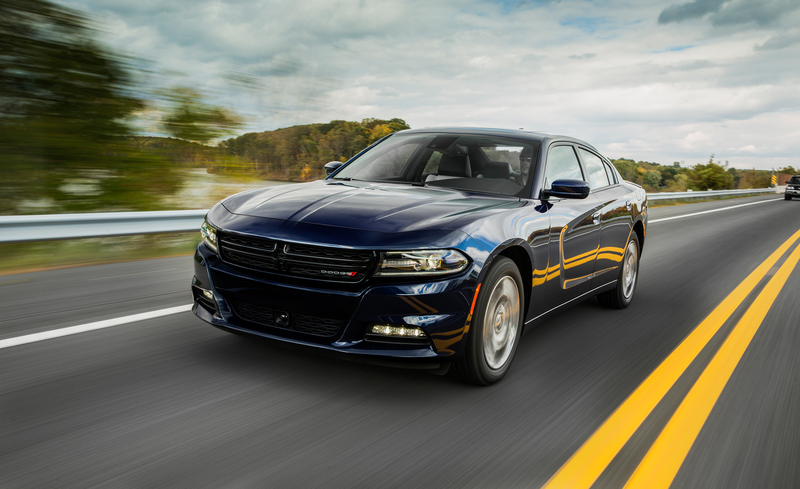 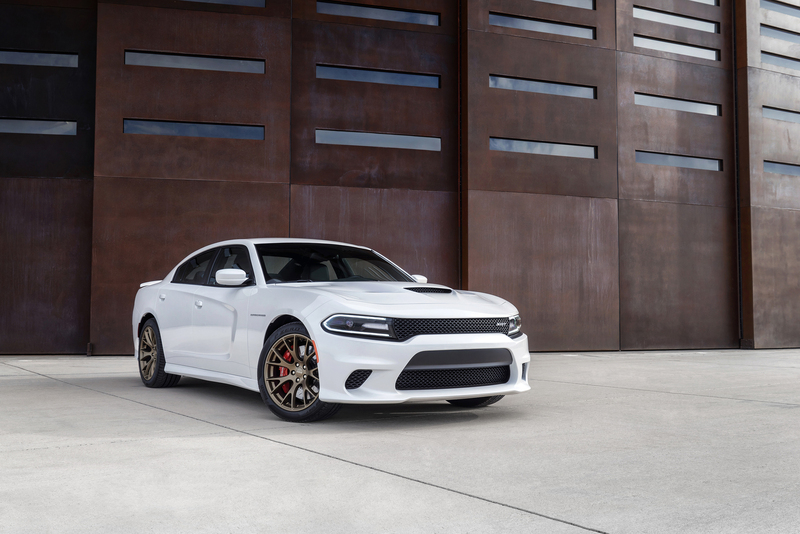 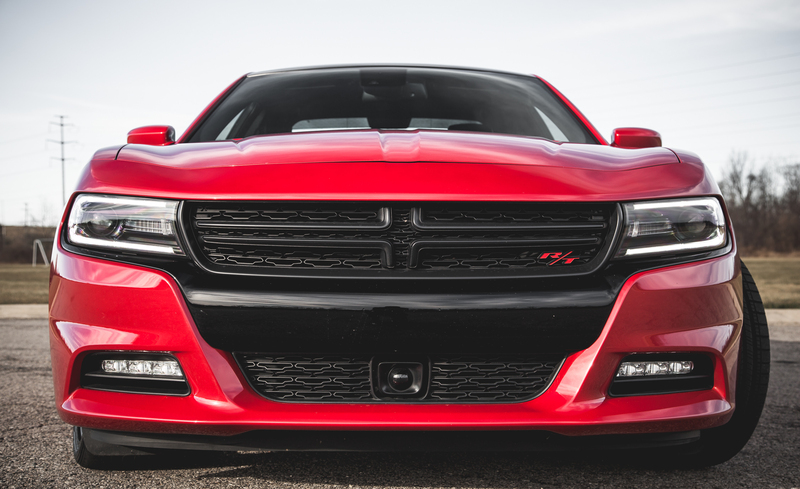 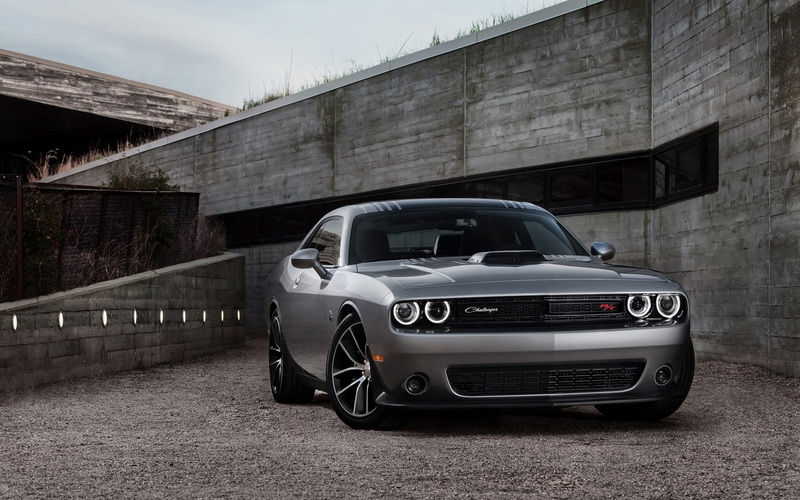 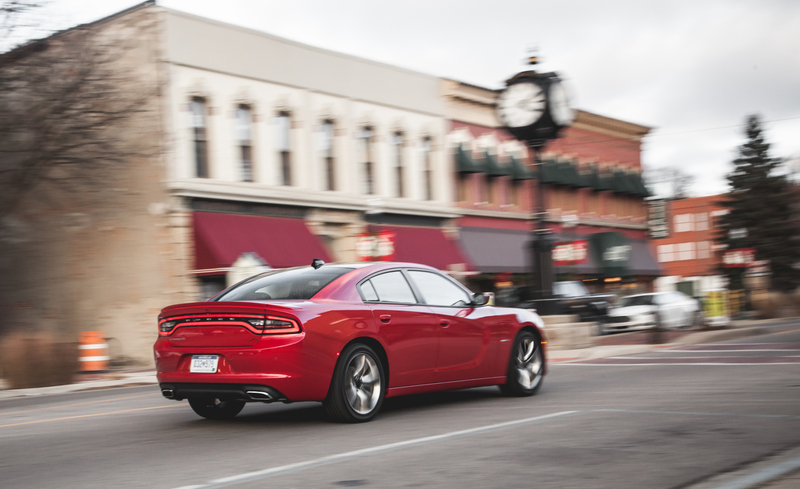 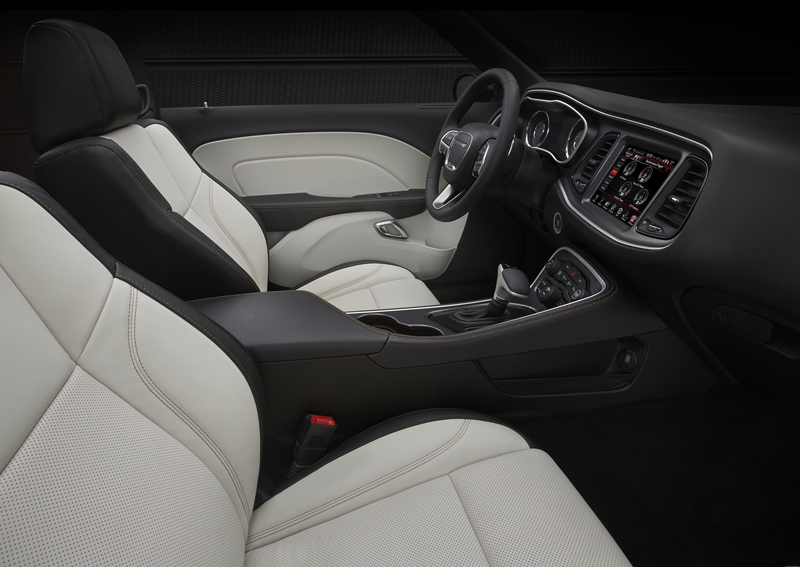 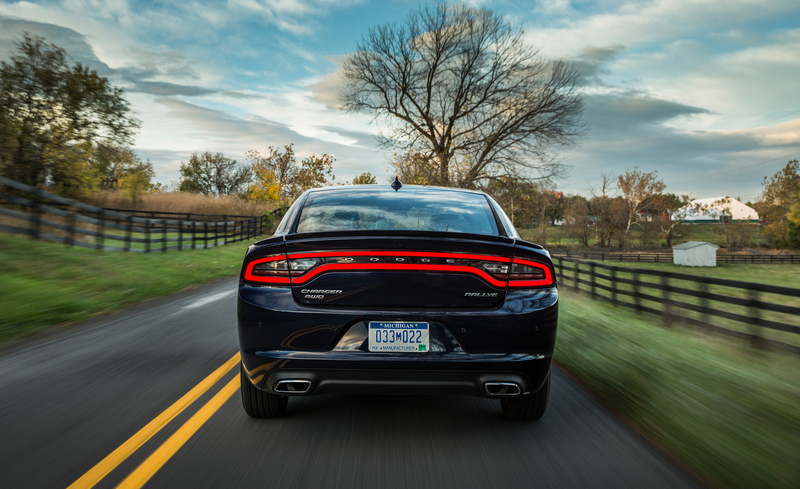 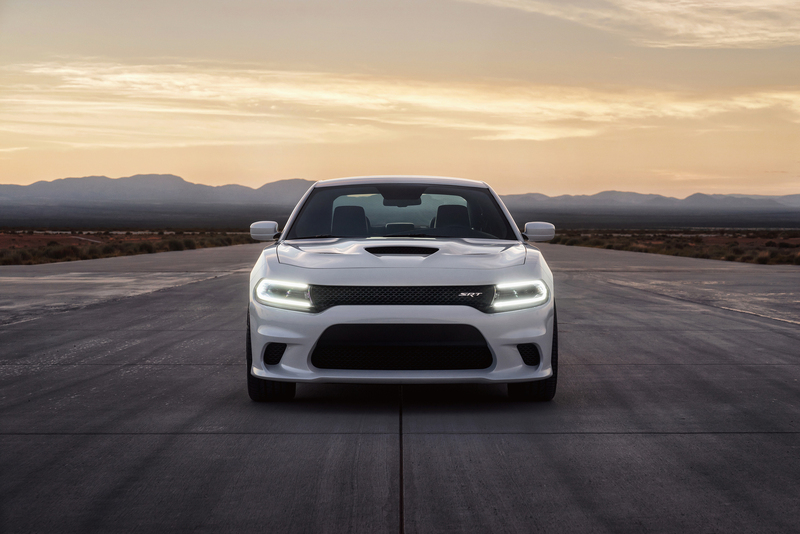 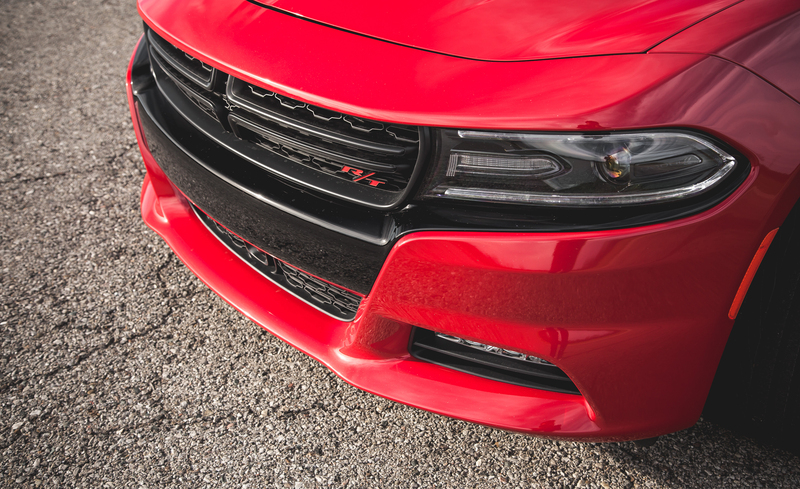 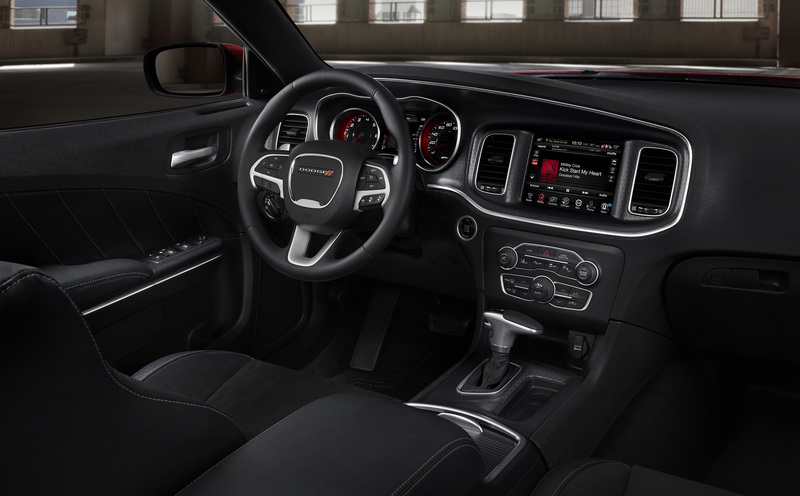 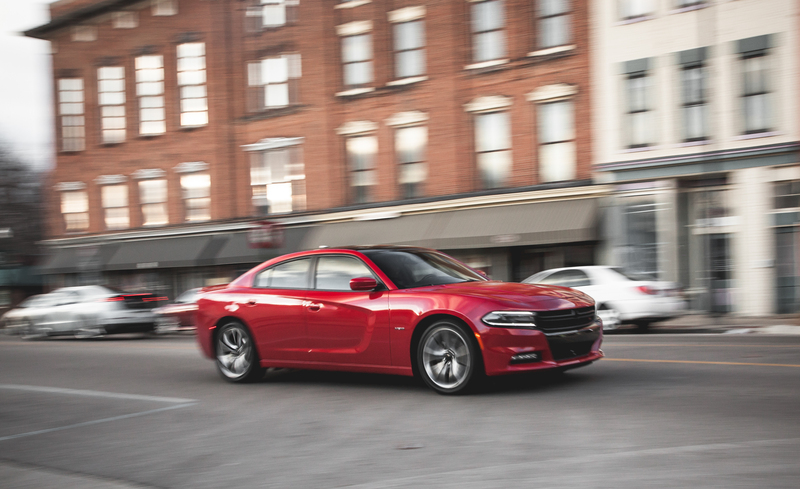 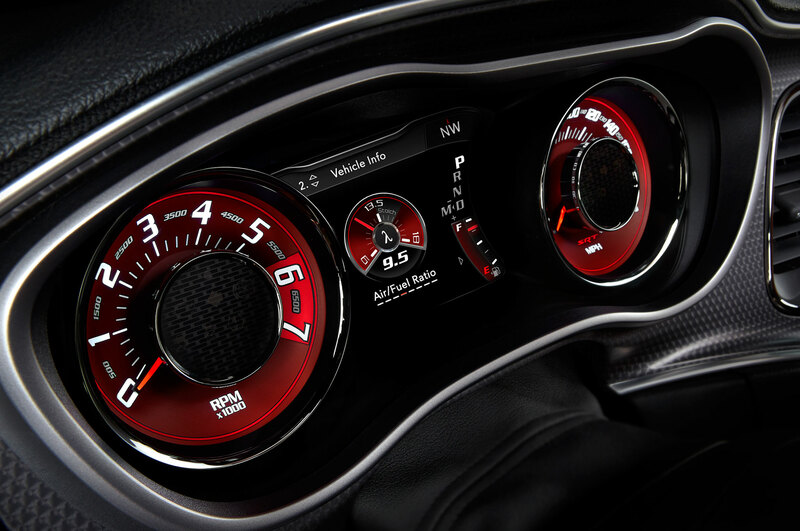 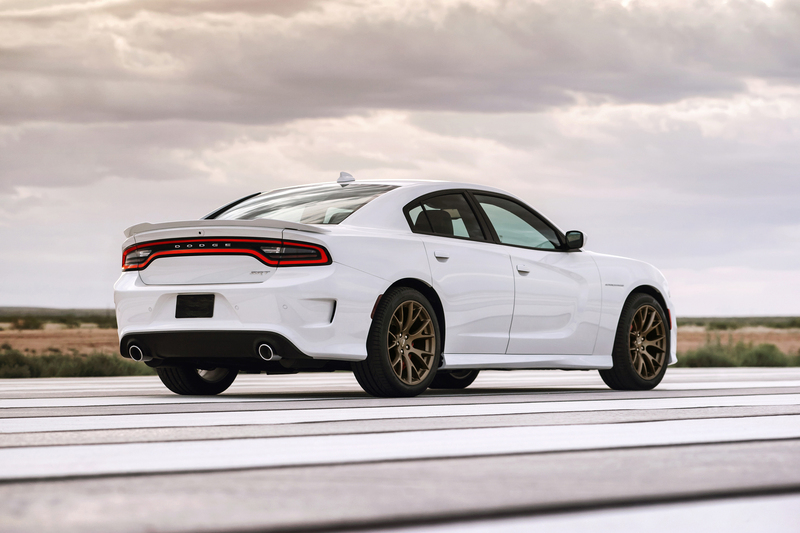 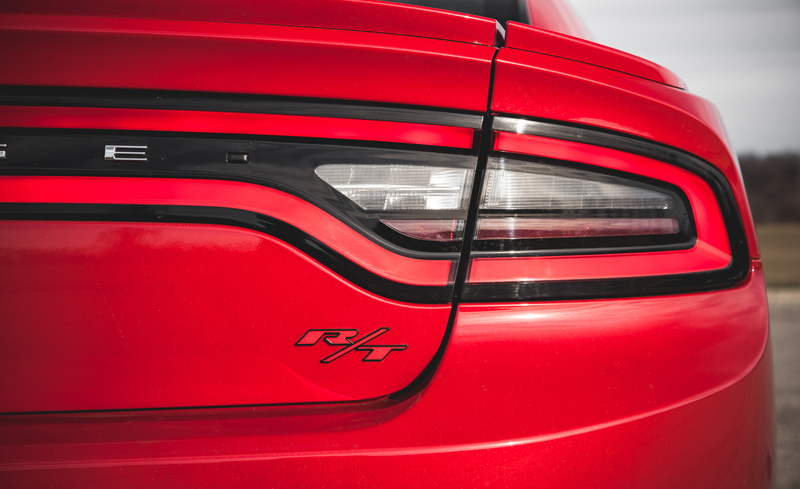 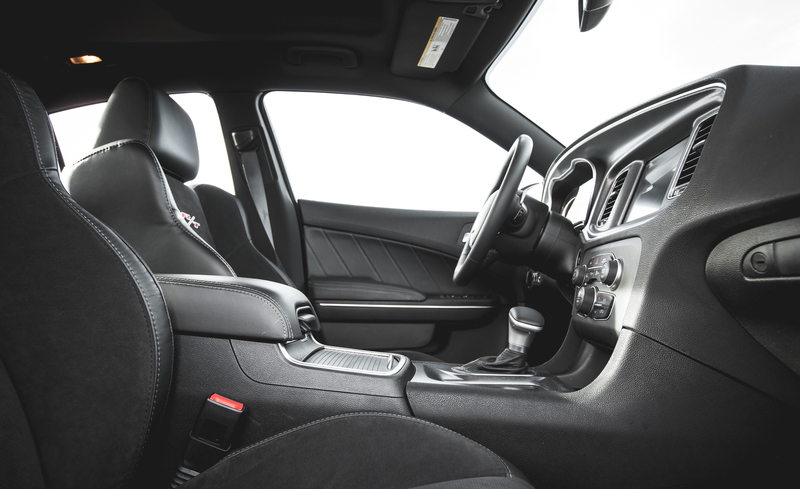 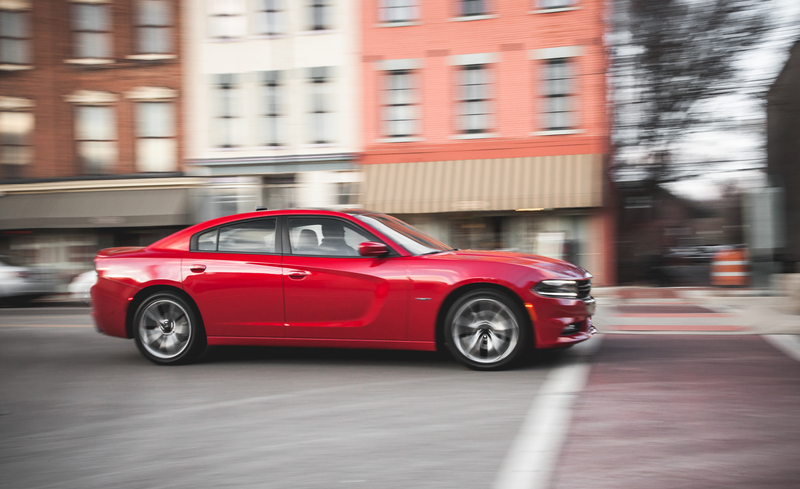 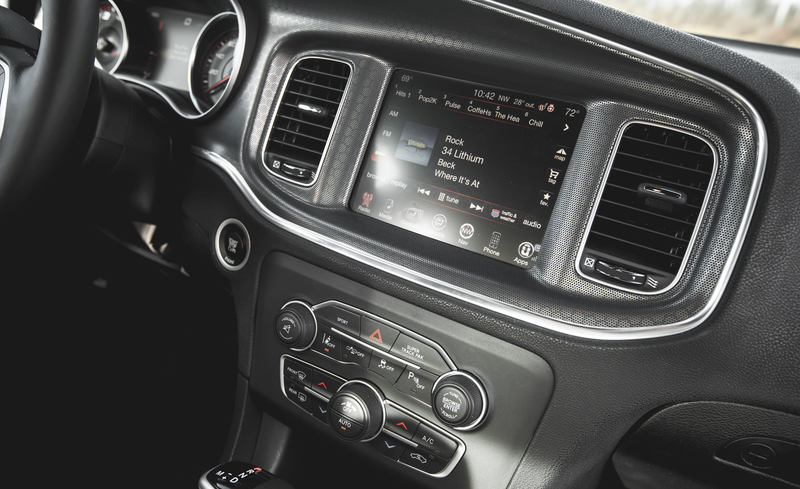 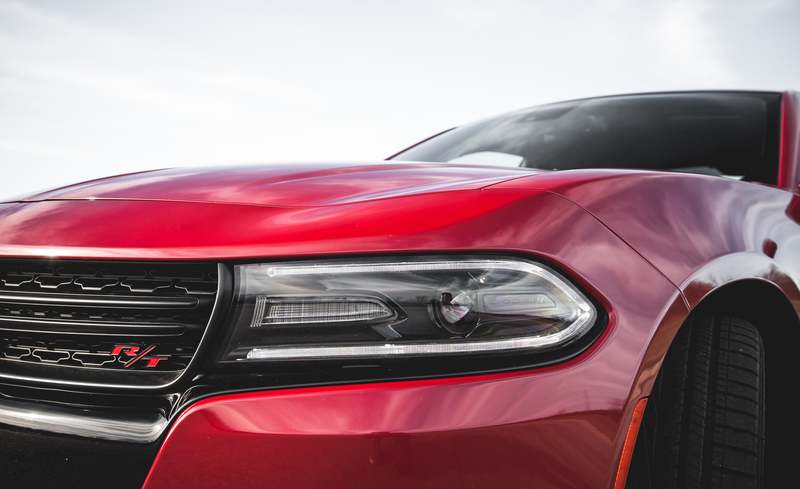 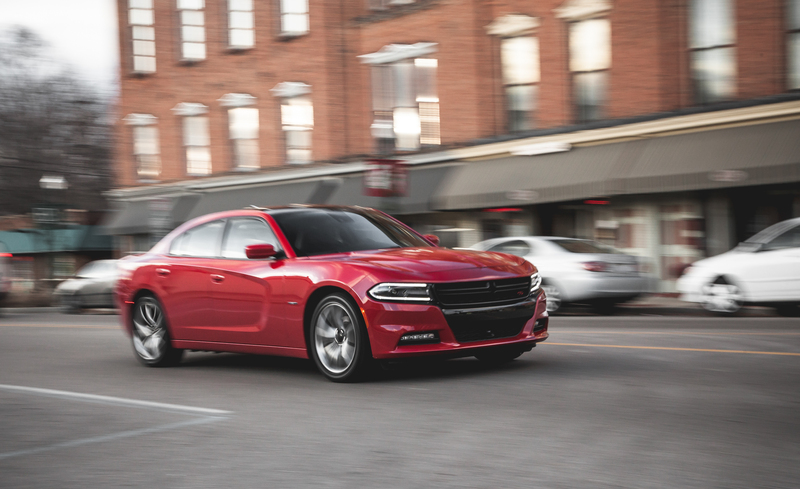 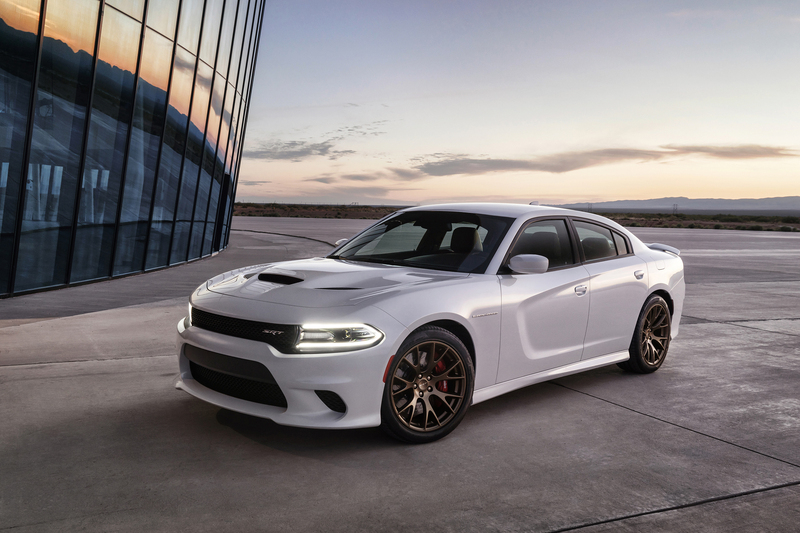 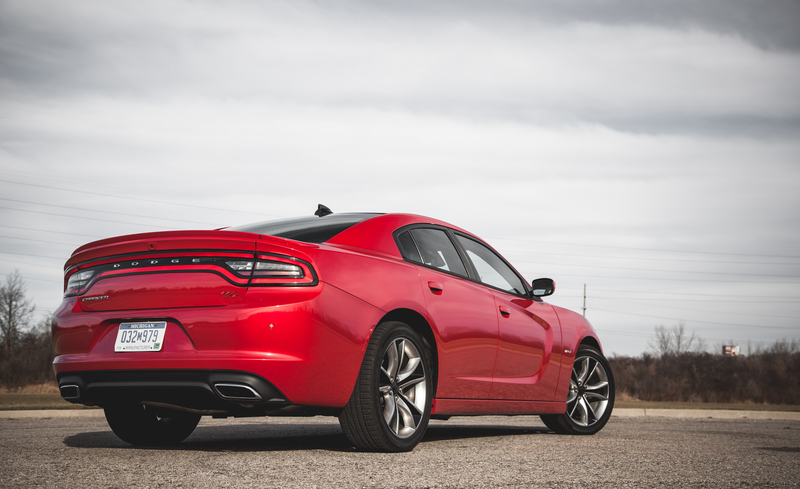 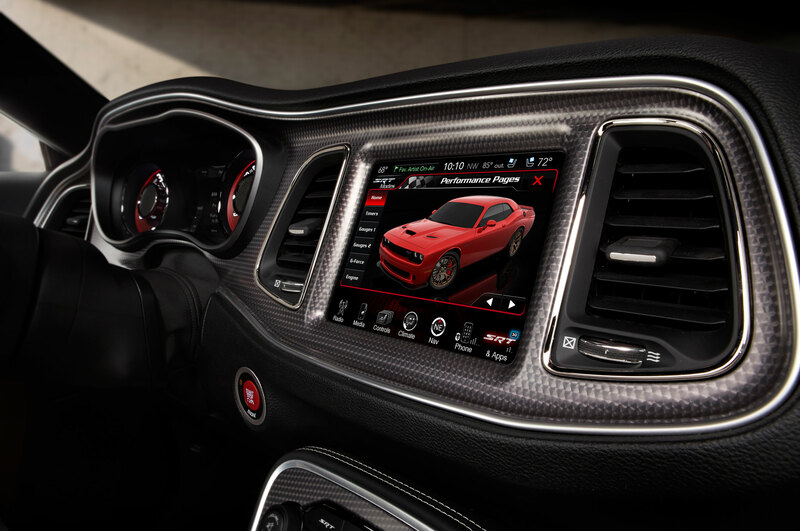 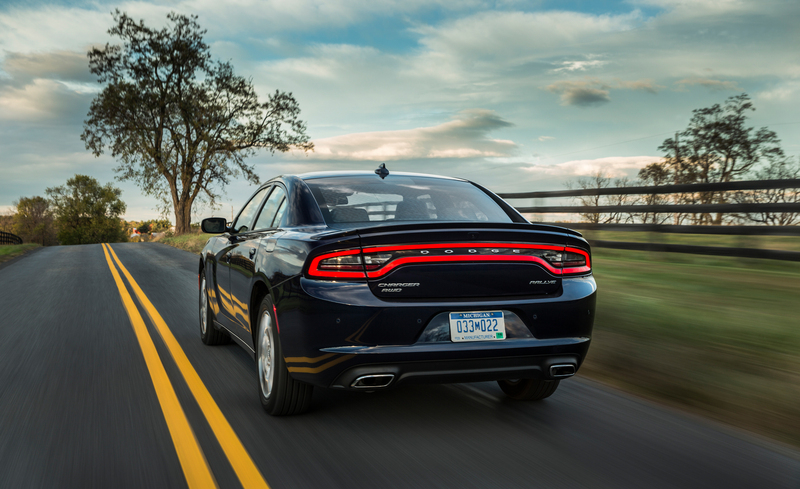 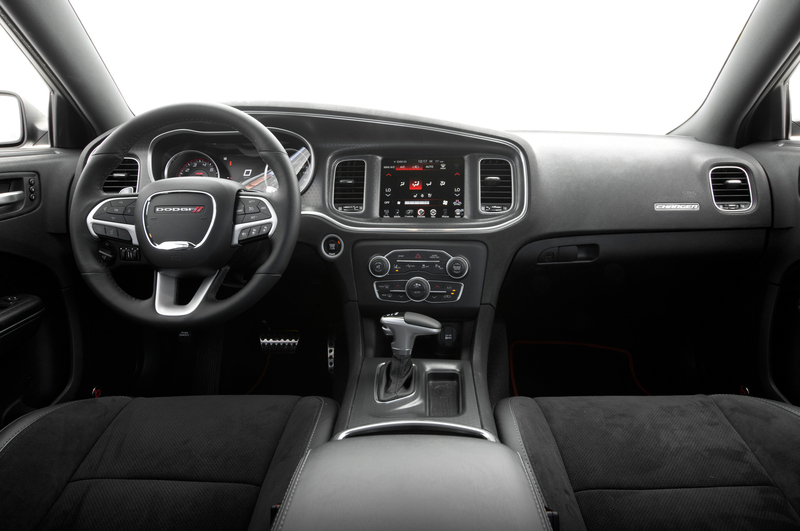 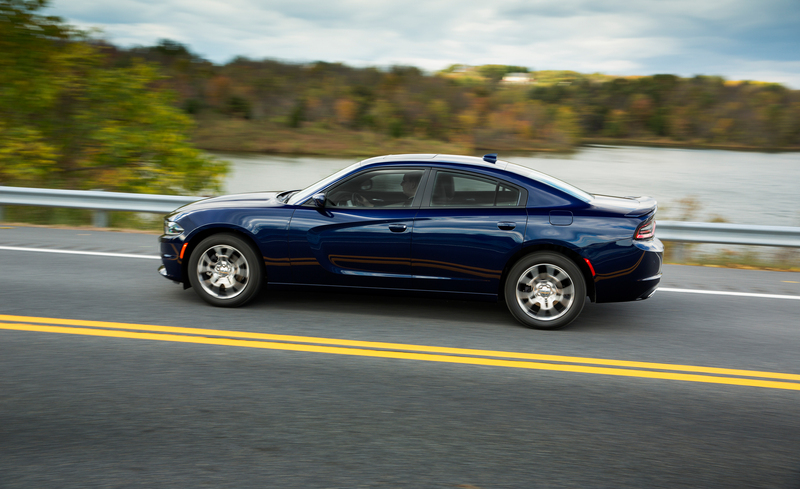 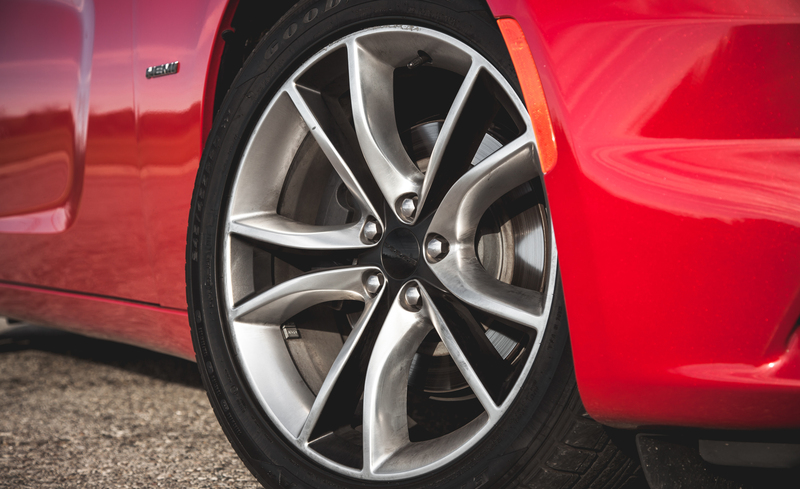 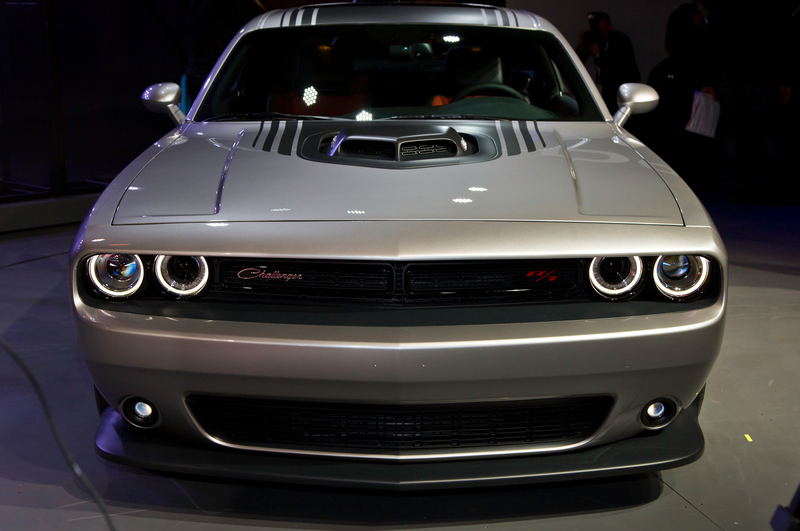 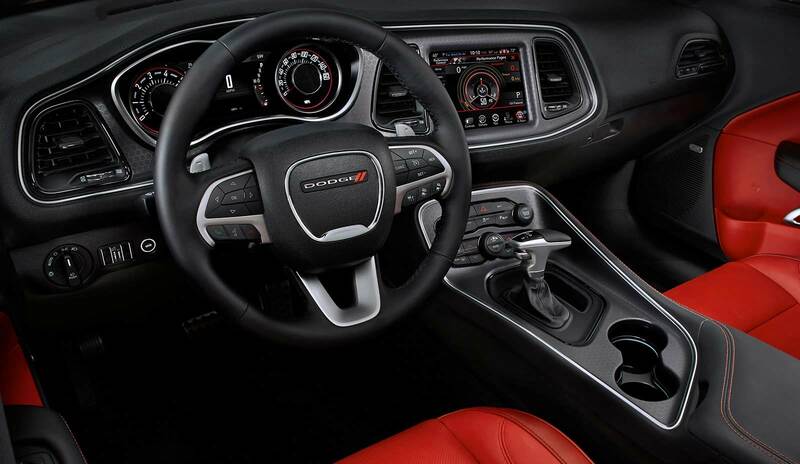 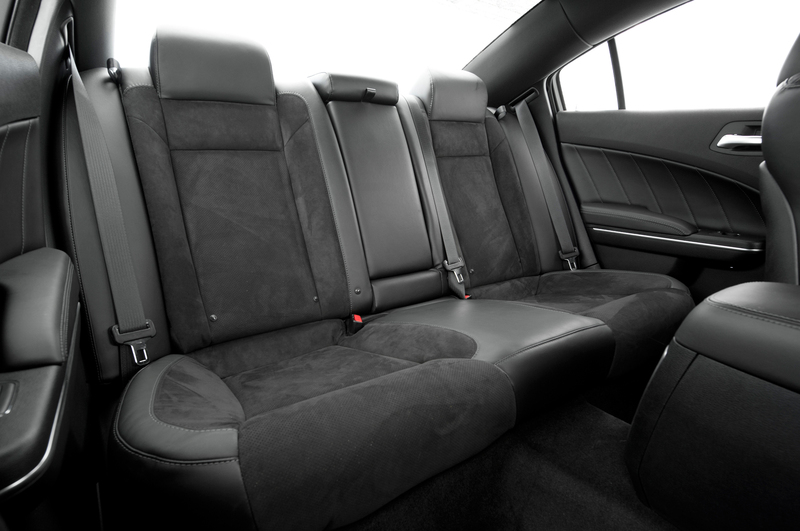 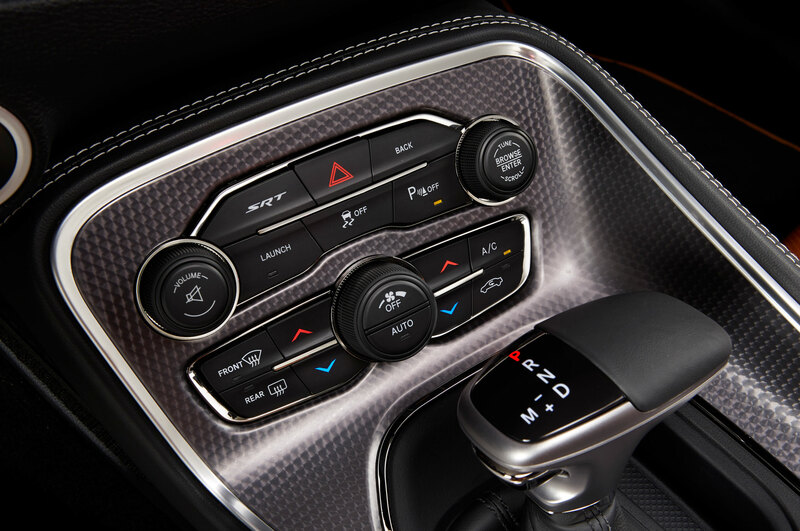 A muscle car for the family, the 2015 Dodge Charger offers the style and stance to intimidate more mainstream sedans. 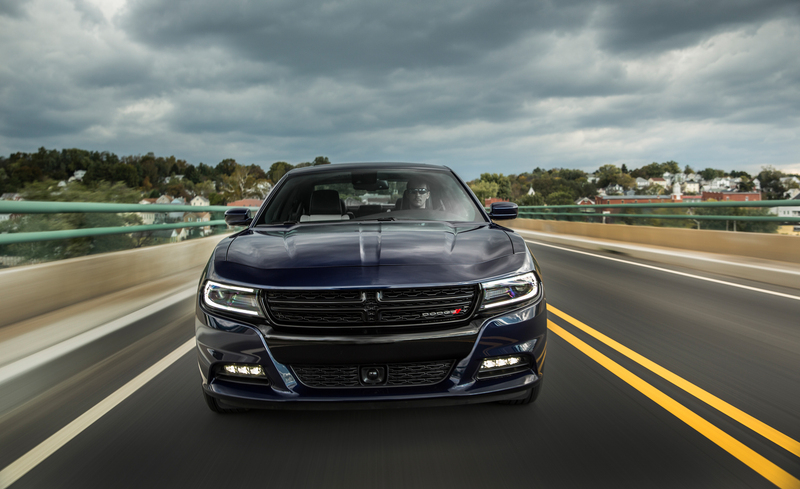 The sport-tuned suspension and accurate steering lend a decidedly agile feel for such a big car, without compromising a compliant ride. 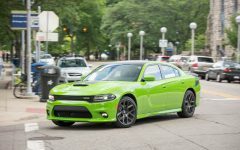 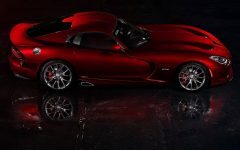 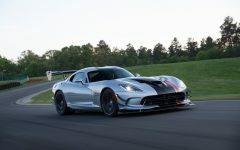 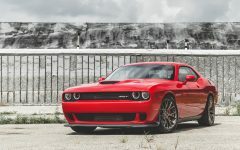 A 292-hp 3.6-liter V-6 (300 hp with a Rallye appearance package), an eight-speed automatic, and rear-wheel drive are standard; all-wheel drive is optional. 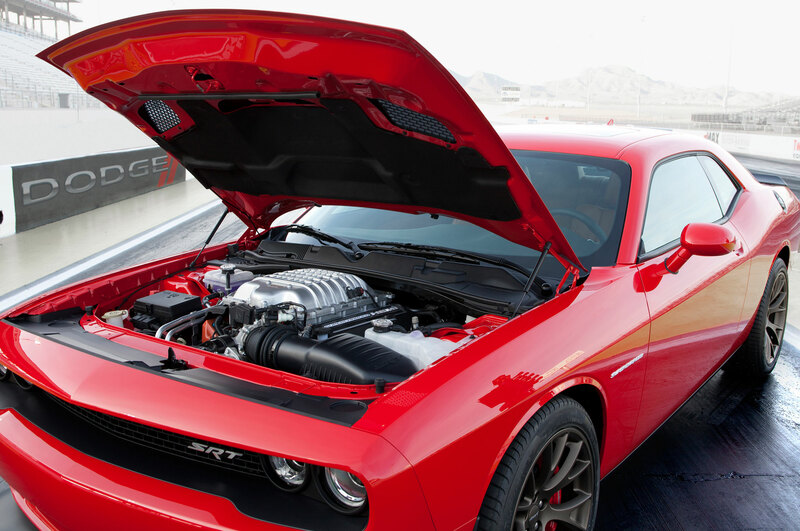 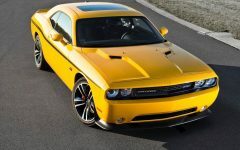 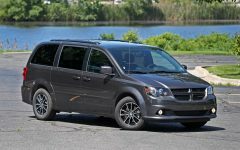 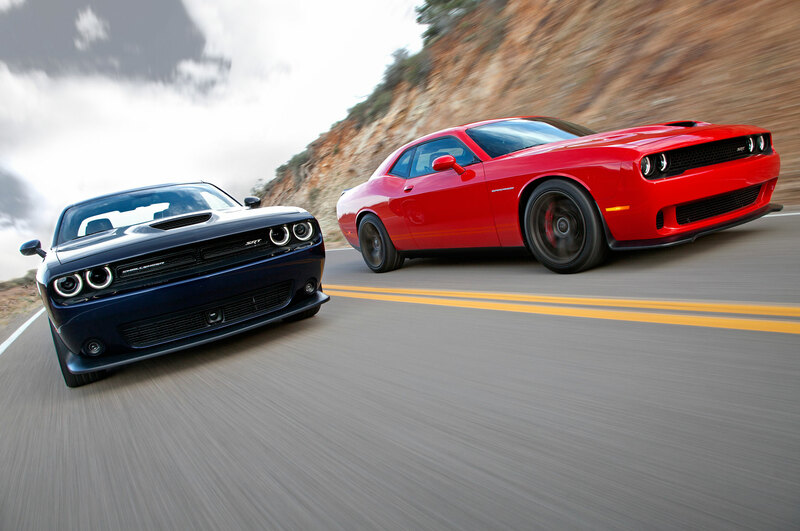 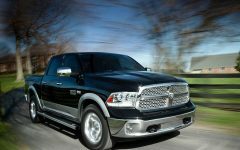 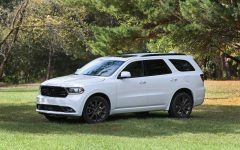 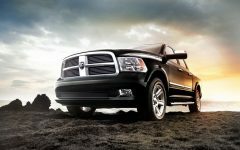 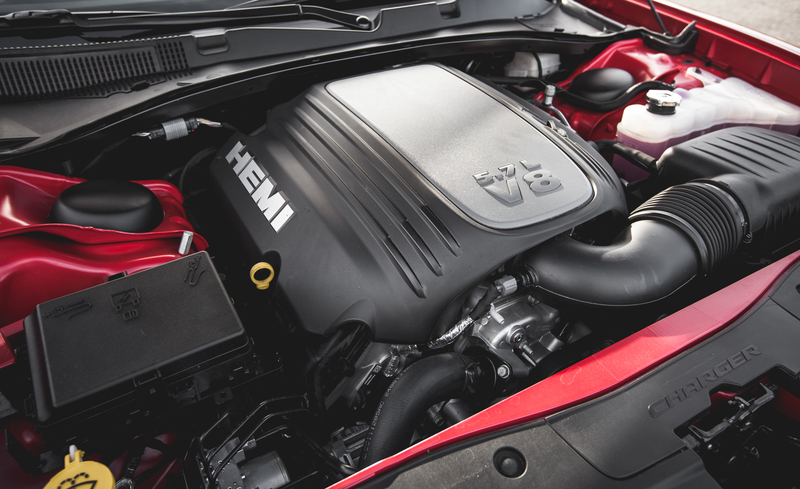 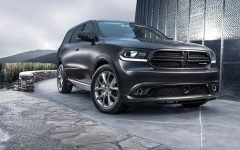 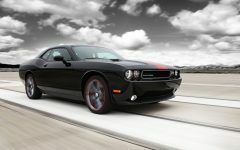 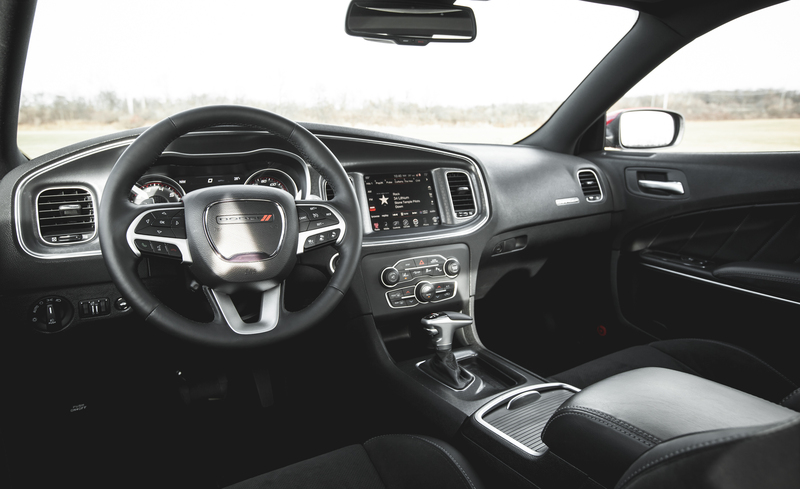 Two brawnier rear-drive Hemi V-8s are also available—a 370-hp 5.7-liter or a 485-hp 6.4-liter. 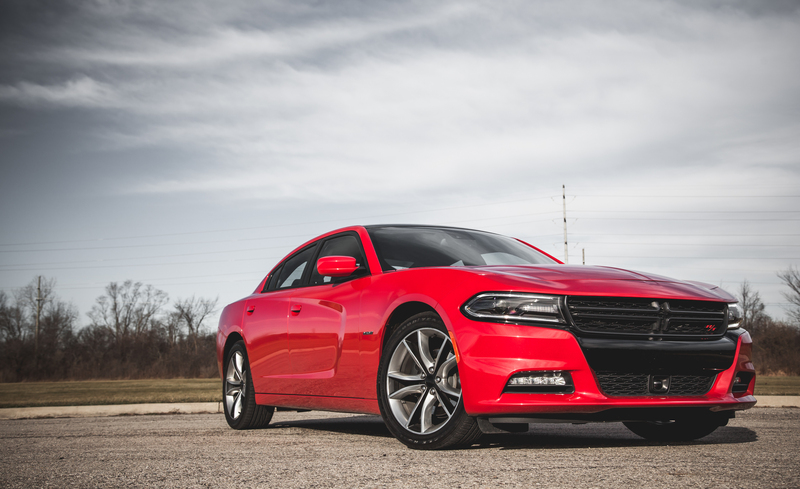 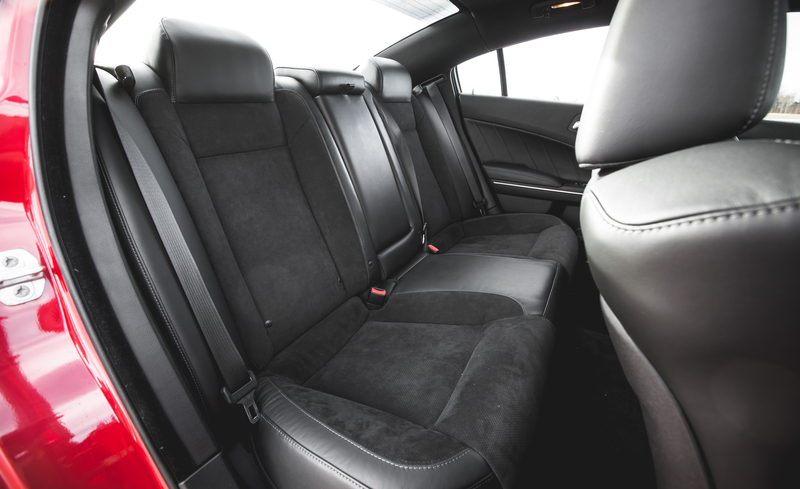 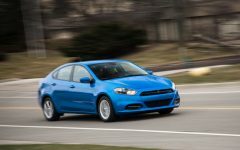 Related Post "2015 Dodge Charger"